I recently decided to purchase some Colourpop Super Shock Eyeshadows to try and curb my cravings for the Urban Decay Naked Heat Palette*, but before they arrived, the Urban Decay palette got delivered to me completely by surprise. 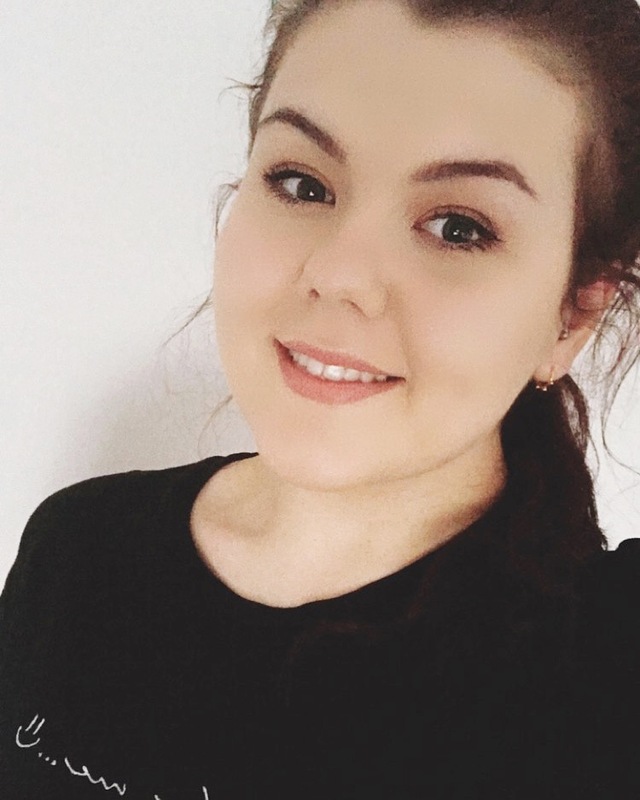 It's all that I've been wearing on my eyes since I received it, so I thought I could give you my first impressions on the new palette that's been the talk of the town. Although I've seen lots of people create stunning looks with this palette, I wasn't too sure how I would get use out of this on a daily basis. I couldn't have been more wron,g as you can easily create everything from a subtle brown smokey eye to something with a little bit more red in it. 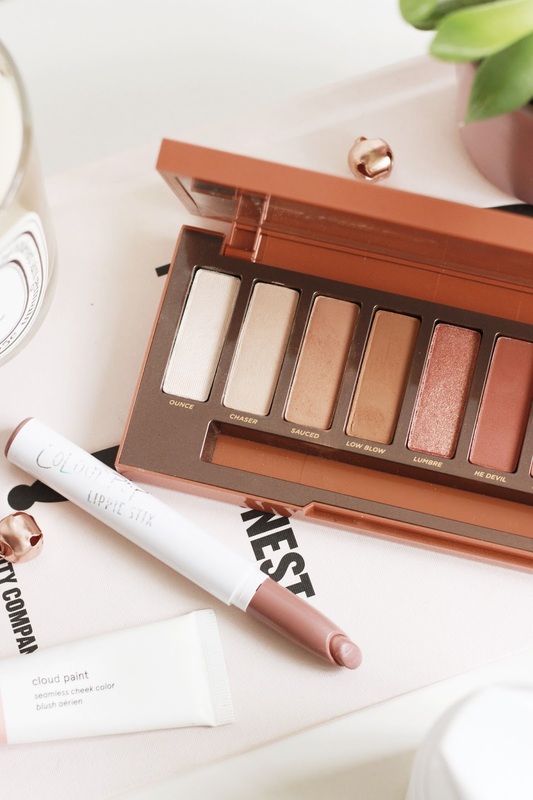 With twelve eyeshadows ranging from a matte cream hue perfect for under the brow to an intense shimmery copper, this palette definitely fulfils my needs for warm toned eyeshadows. My favourite shadow of the bunch to begin with was Scorched; a metallic deep red/copper that looked perfect no matter how I wore it, but quickly the two end shades, Ember and Ashes have become two more favourites (purely because they remind me of Autumn too!). 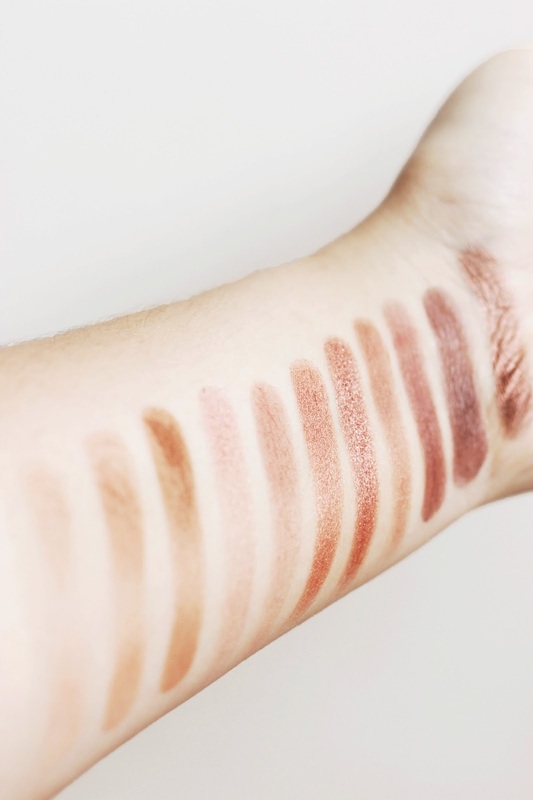 The lighter shades, unlike many other palettes, still have an intense pigmentation and can be used under the brow, in the inner corner of the eye or across the lid. Low Blow and Sauced are two great matte shades for the creases, whereas She Devil, a burnt red matte, is lovely for the outer corners. No two hues are the same and with different combinations, you can create a real variety of looks with ease. Although I haven't been trialling it for too long and my love for the Naked 3 Palette is still rife, I would go as far as saying this could be my new Urban Decay favourite. It just compliments my complexion perfectly, the quality of each shadow is immaculate and they're super easy to blend. 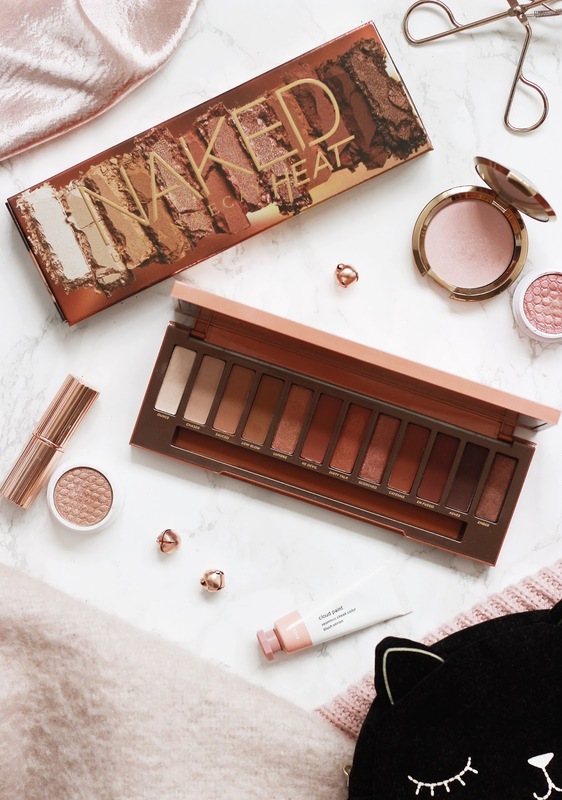 Are you tempted by the Urban Decay Naked Heat Palette? If you a product is marked with a * it is a PR sample. This post contains affiliates.